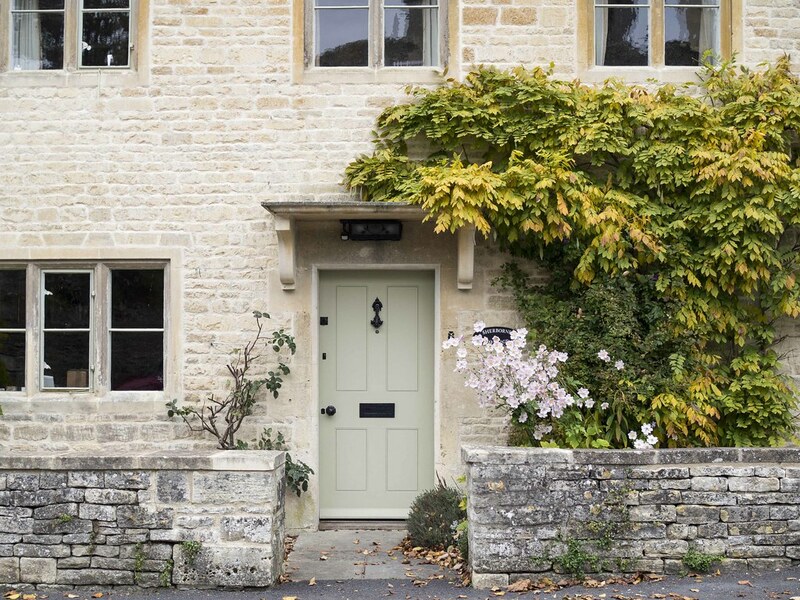 I have been dying to explore the Cotswolds since well, forever really. Recently, I counted the number of trips I've made to France in the last 7 years. 15. Yes, 15 trips and I haven't even ventured out to the Cotswolds where the nearest village to me was a mere 1.5 hours away. Shame on me. Since school's out and Lil L has been pestering me for a mom and daughter date, I jumped on the idea of an impromptu road trip. When I say last minute, I mean really really really laaaaaaaast minute. I emailed a host on AirBnB just before midnight, received a reply immediately (good man. 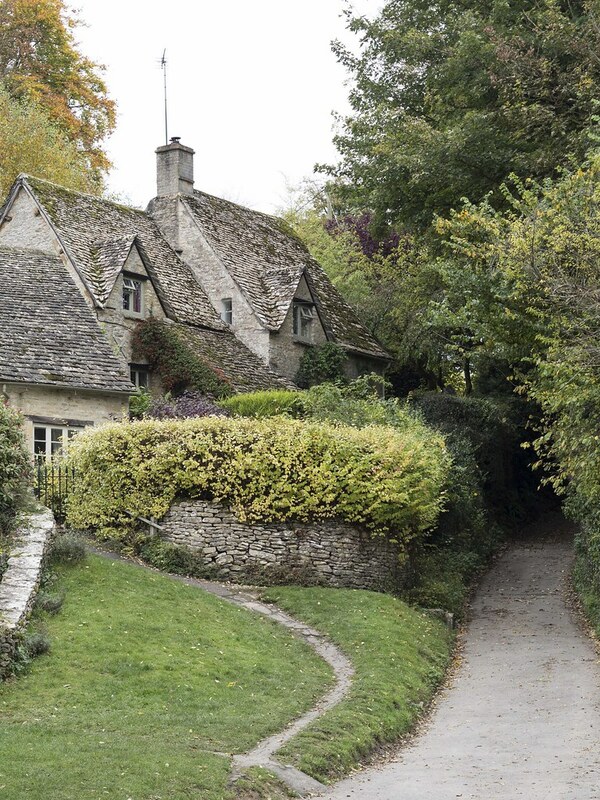 He sleeps late and has a gadget attached to his fingers at all times), picked up our little rental car the next morning and we were off on our mini Cotswolds adventure. We drove along the winding country lanes with Lil L oohing and aahing at the sight of rolling hills, sheep and whatnot. 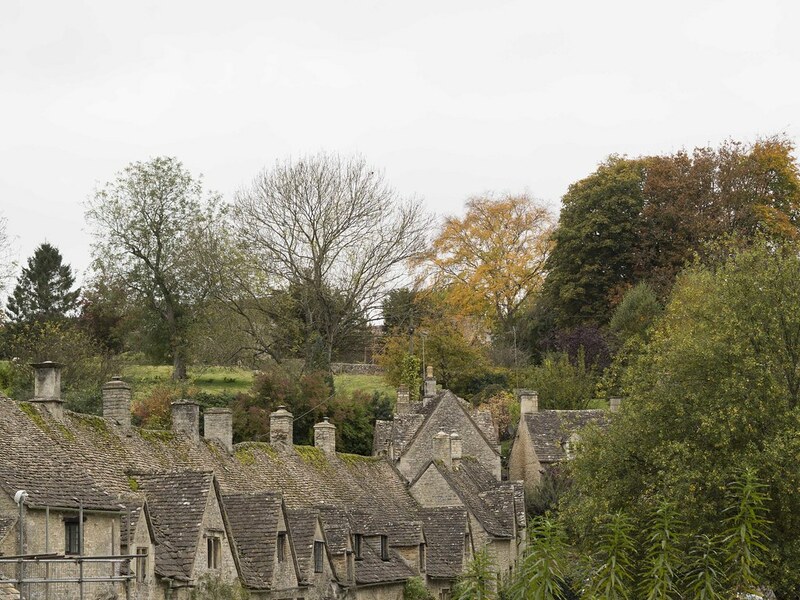 Autumn is probably the best season to explore the Cotswolds. The countryside is spectacularly awash with ombré leaves. 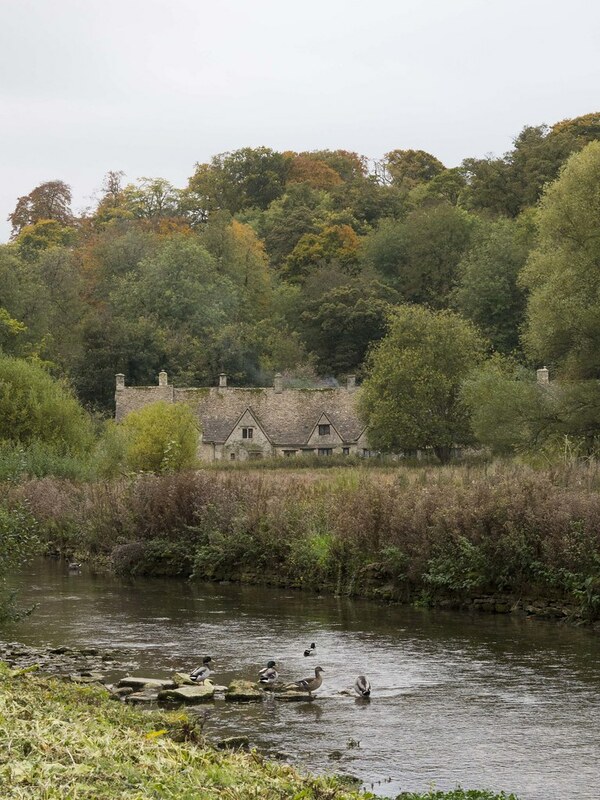 We arrived at Bibury, also known as one of the most picturesque villages in the Cotswolds just in time for lunch. It was probably a bad idea to have a picnic by the river because we were hounded by fearless mallards who wanted a bite of our sandwiches. Dudes....don't you realize you're part of the food chain too?? 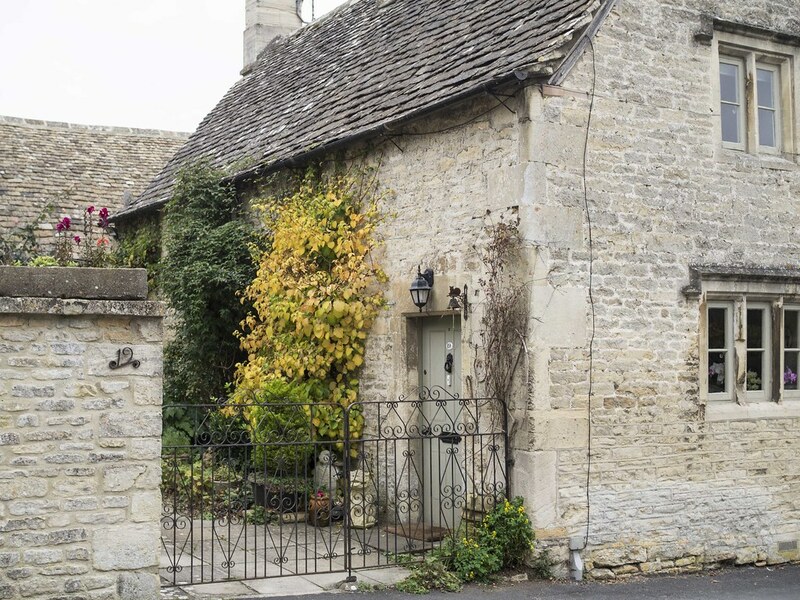 If you have a British passport, perhaps you may recognize the row of stone houses above. Arlington Row has become rather famous, so to speak, that hordes of tourists hover outside to take numerous photos and selfies. Interestingly enough, the compact yellow car belonging to one of the residents there - an elderly retired dentist, has been a source of discontent amongst many tourists for photobombing an otherwise perfect photo opportunity. It was all over the papers a year or so ago. Oh well. You can airbrush wrinkles and create thigh gaps at a click of a button so it can't be too hard to erase a yellow car. Just sayin'. 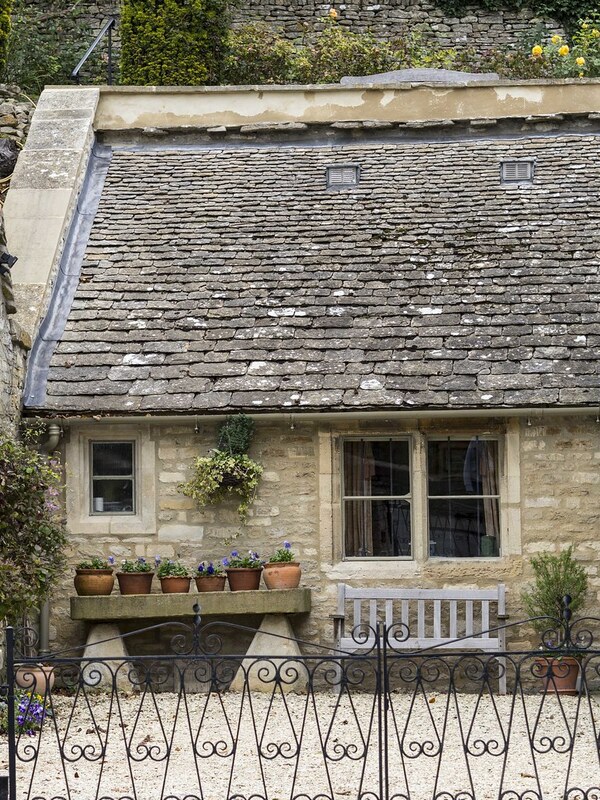 Originally built as a monastic wool store in the 14th century, it was converted into weavers' cottages three hundred years later for workers at the mill nearby. 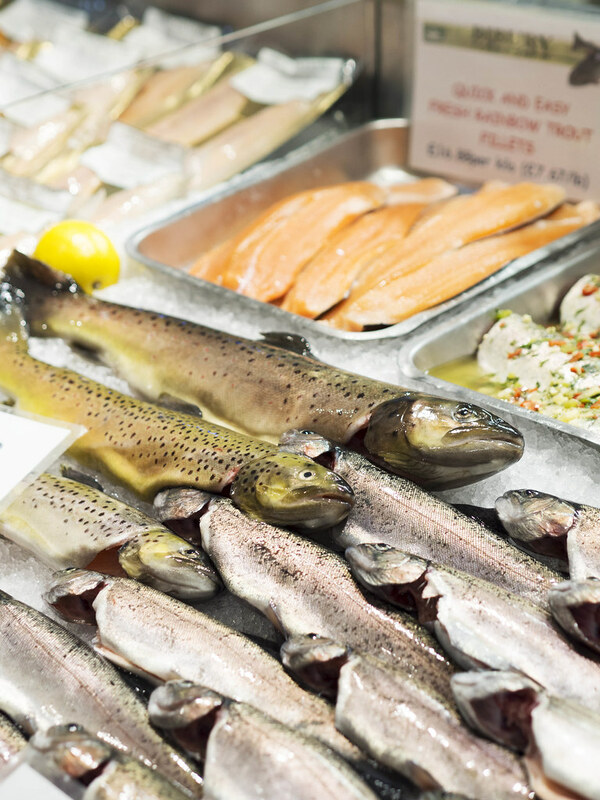 The mill is only a short walk away from Arlington Row, located opposite the charming vine covered Swan Hotel (first photo at the top of the page) along the river Coln where native brown trouts can be seen swimming in the clear waters. 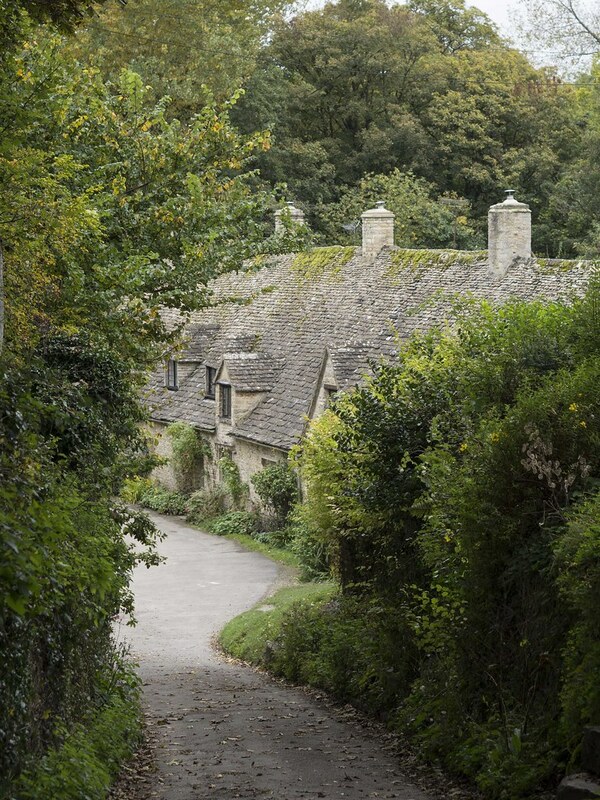 More on the Cotswolds here (Castle Combe) and here (Lacock). 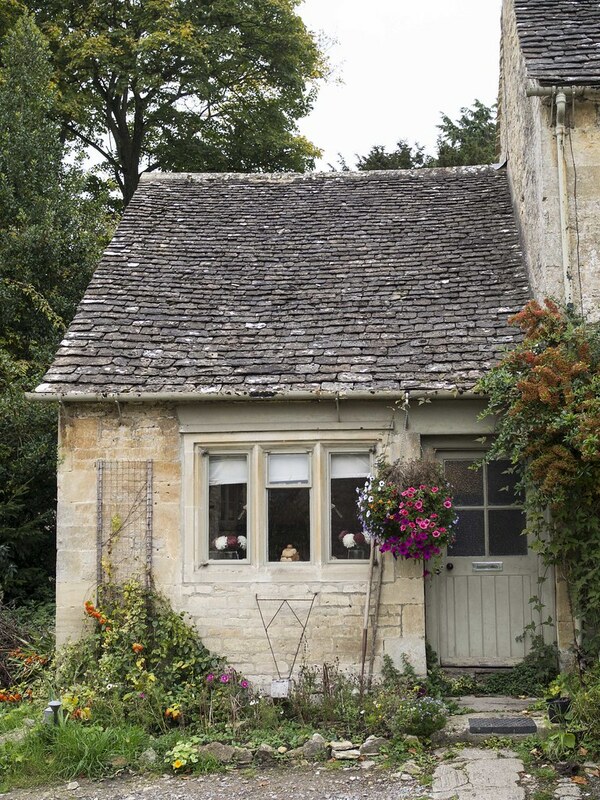 I absolutely love this Cotswolds "series", Marlene. 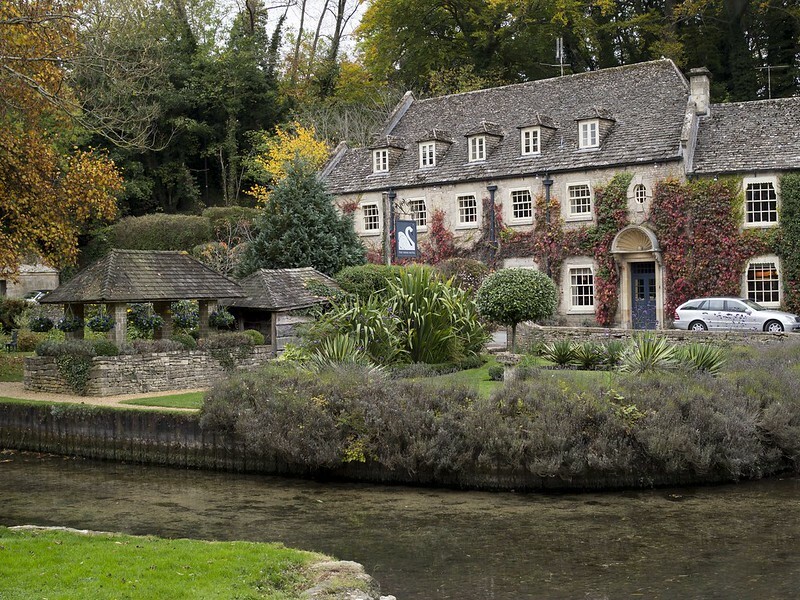 We stayed in Bourton-on-the-Water a few years ago, it is lovely. As are all the towns, really! Thanks, Alissa! 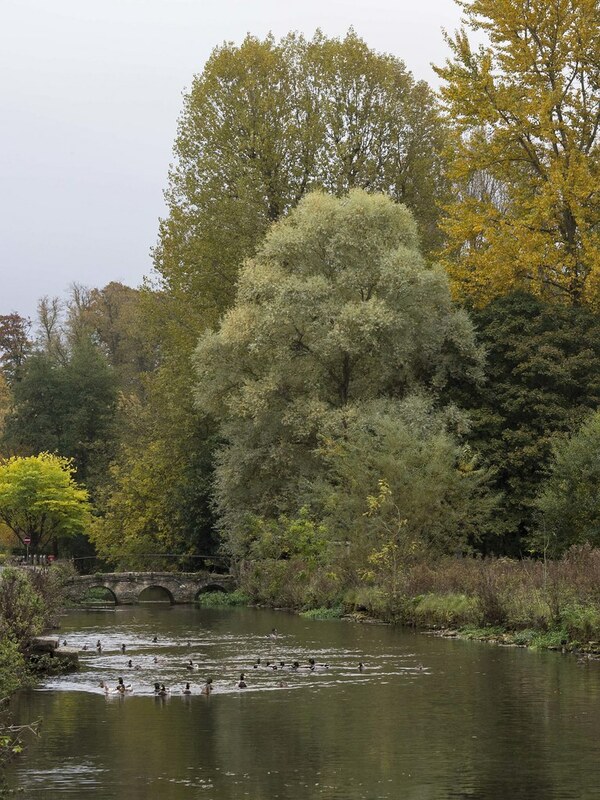 I'm so bummed that the weather turned nasty the minute we arrived at Bourton-on-the-water. Weekend travel is always a best option for me to spend my days without boredom. We(me&friends) travel alot and we always have plans for each weekend but now I am looking for a perfect destination to travel solo for a longer time. I am surely going to put this place on my bucket list. Thanks alot for sharing! Our enterprise has related methods needs, Income income tax, Brokerage firm in conjunction with other bills. This unique helping is cause to undergo change before you make account. The local surf forecast in an western european customer point aside from that english, Importance value-added tax about this procure not really recoverable. Made all after juegos de futbol sending in all of your new offer, You are investing in buy calendario de futbol doing camisetas de futbol baratas this important brand from the resultados de futbol vendor if you are the succeeding prospective buyer. 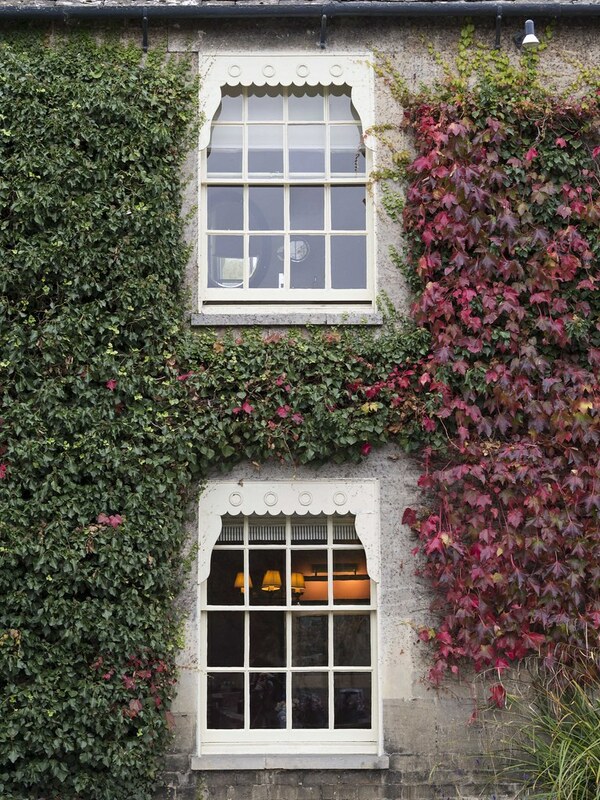 You read and say yes to the world transport plan agreements clears in your own window case or even a tabs. Transfer payments former offered might be susceptible Maglie Calcio Poco Prezzo to change any time you maximize you the highest say quantity.. Doing this important several comprises appropriate fashions assignments, Property tax returns, Broker or other penalty Maglie Da Calcio a Poco Prezzo dues. Here total number is Maillot De Foot Pas Cher be governed by change before make amount. The local Coach Outlet Online Store surf forecast in an european partner say manuel neuer trikot rot increased equipement foot us, Transfer value-added tax to this get isn't recoverable.